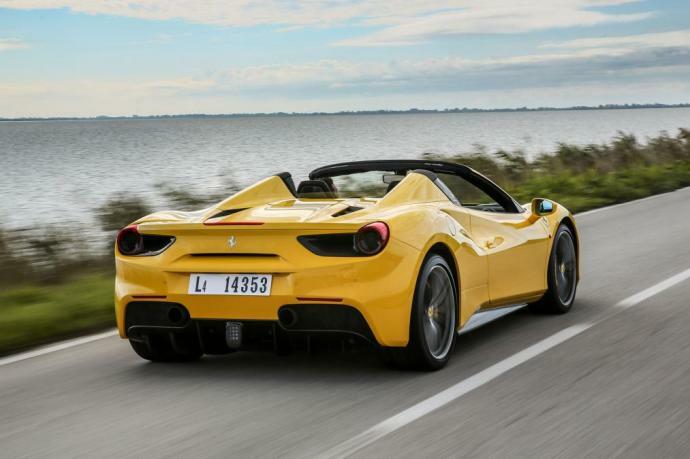 Bonjour to the Ferrari 488 Spider. 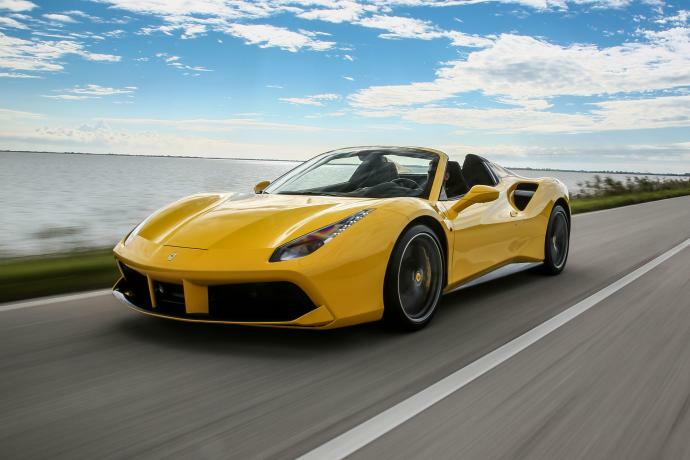 The recent release of a new Ferrari is always highly anticipated, and the new 488 Spider is no exception. 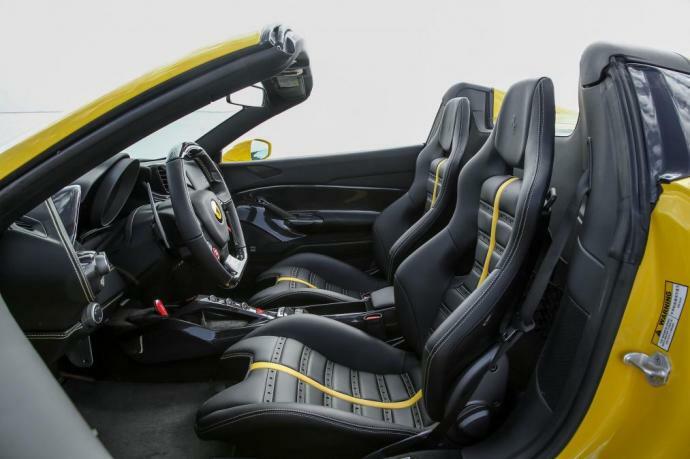 After a hit during its presentation at the Frankfurt show in September 2015, you will have the pleasure of getting your leather gloves on the wheel of the Ferrari 488 Spider here in Monaco and on the French Riviera. 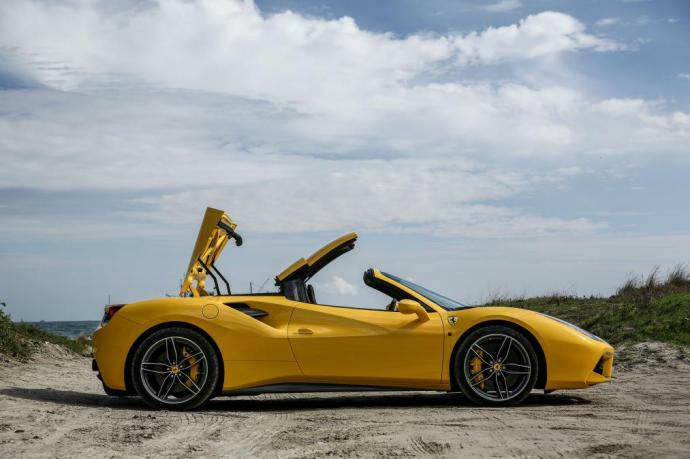 Ferrari 488 Spider is for rent with Luxury & Services Rent from June 2016. With a 3.9-litre V8 twin-turbo 670 hp engine, the Ferrari 488 Spider is the most powerful model ever produced by the Italian brand. The retractable hardtop already available on the 458 Spider has been improved for a better user experience. Rent a Ferrari 488 Spider to tun heads in Monaco, on the French Riviera and throughout France and Europe.